This is the list of currently available Apple iPhones price in Nepal from iPhone’s official distributor GenNext. iPhones have been one of the best performers in the smartphone land since Apple started this whole smartphone industry back in 2007. That trend continues until today. They may not have the best specs on paper but the components they include scream quality and have been carefully sourced from different manufacturers. GenNext is the official distributor of iPhones in Nepal, whereas EvoStore, Oliz Store, BT Planet and Futureworld are the authorized resellers. The price they offer on different iPhones is similar but not the same. As you already know, iPhone price in Nepal, or anywhere in the world, lean towards the expensive side. But if you can get past their price, they offer one of the best experience you can get from a smartphone. 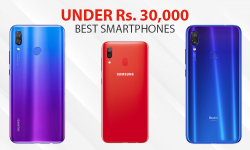 In order to help you choose the best iPhone for your needs, we here have compiled this list of available iPhones under Apple iPhones price in Nepal. Also to ensure you are fully informed before making your purchase decision, we have also included the detail of iPhone service center in Nepal at the bottom of the article. Make sure to have a peek at it. The only upgrade is a new processor, the A12 Bionic chip, a small increment in battery capacity, and the image processing used for the cameras. Oh, and the FaceID has been refined to give you slightly faster unlock, the speakers are a little louder. These are all refinements over the iPhone X. We haven’t seen anything drastic. 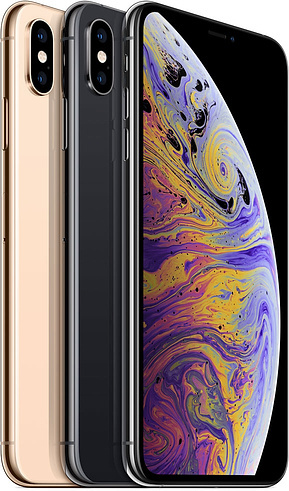 The iPhone XS Max is just an enlarged version of the iPhone XS. There is no other difference than the screen size and the bigger battery. The cameras are the same, the processor used is the same, FaceID is same, you get the idea. The only factor that you need to consider while making a choice between the iPhone Xs and the iPhone XS max is their screen size and probably the price. iPhone XS starts at 162000 for the 64GB model while the XS Max starts at Rs. 178000 for the 64 GB model. The price goes all the way up to Rs. 234000 for the 512GB version. If you got some cash burning your pocket, this might be the way to get rid of it. 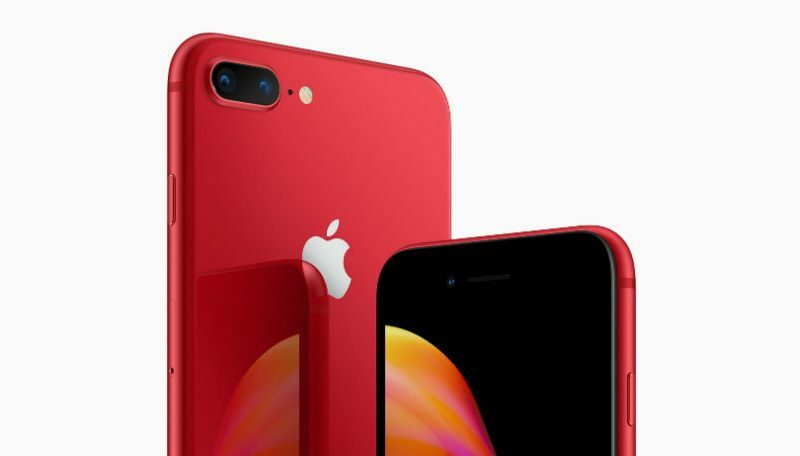 The more interesting phone of the new releases of 2018 is the iPhone XR. 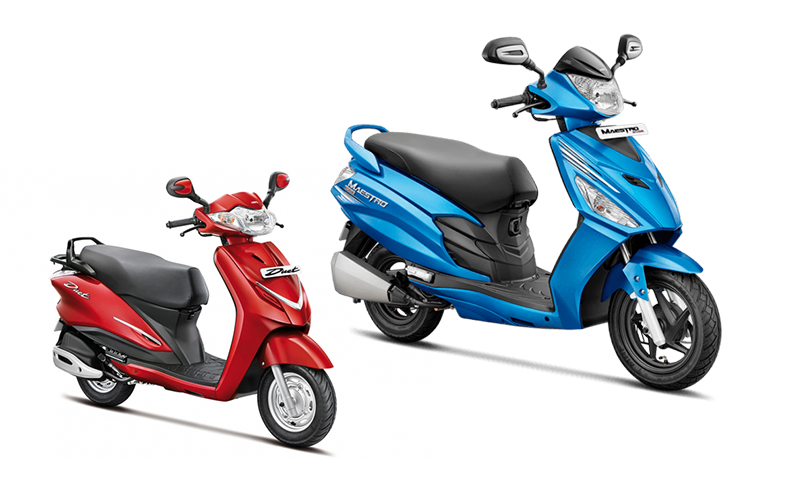 It costs lower than its siblings but provides nearly the same experience in a more “affordable” price tag. There are some differences that justify its lower price but it is really up to you to decide if you really care about those differences to shell out at least Rs. 42500 more on a similarly specced iPhone XS. iPhone XR has the same processor, same RAM, same internal specs, and Face ID feature as the iPhone XS and iPhone XS Max. 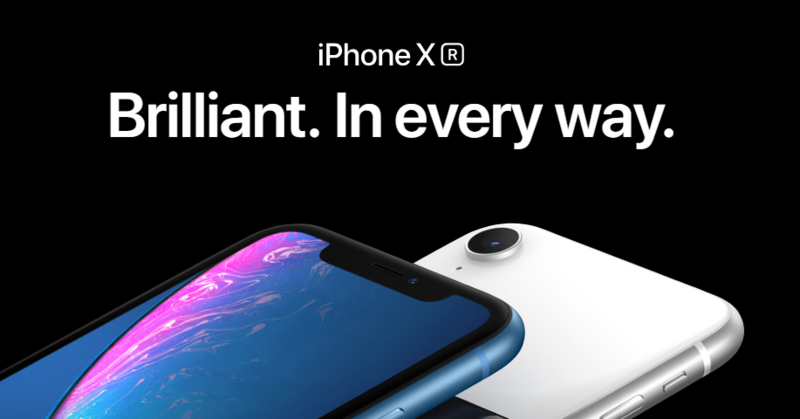 So, in terms of performance, you are not giving up by going with the iPhone XR. iPhone XR has an LCD screen instead of an OLED panel found on the XS and XS max, but Apple’s LCD panels are some of the best in the market. The other major difference is the rear camera which is a single 12MP shooter instead of dual 12MP shooters on the XS and XS Max. However, there is a software bokeh effect to make up for the lack of dual cameras. So, you aren’t missing on many features here. iPhone 7 was a controversial launch for Apple. Though it looked similar to the iPhone 6s from the outside, it seemed like Apple made a mistake in its production as the phone had no headphone jack. But fast forward to 2018 and no headphone jack doesn’t seem like such a big deal. Everybody is doing it. Except for Samsung, or OnePlus, or LG, or Huawei. Well not everybody but it is not as surprising as it used to be. The iPhone 7 also removed the physical click on the iconic home button and replaced it with a flat surface with a haptic engine that mimics a physical click. And as we are talking about the first thing the iPhone 7 did, this is also the first phone from Apple with any water resistance. So, yeah, you lose some feature and gain some in the iPhone 7 compared to the iPhone 6S. The performance on the iPhone 7 is phenomenal. Thanks to the optimization of the iOS for the chip that Apple itself produces, this phone isn’t slowing down any time soon. The cameras are excellent. They offer a very fast and consistent point and shoot experience. The only thing that concerns us is the battery life on this device. It is okay but not great. If you are a person who plays heavy games for hours, you might want to look at the plus models of iPhones. But if you don’t tax your phone with heavy tasks continuously, it will get the job done. However, with only the 256 GB model available in Nepal, iPhone 7 is not worth your money now. The latest but not the greatest phone from Apple, iPhone 8 marks the first foray of apple into the glass back territory since the days of iPhone 4s. 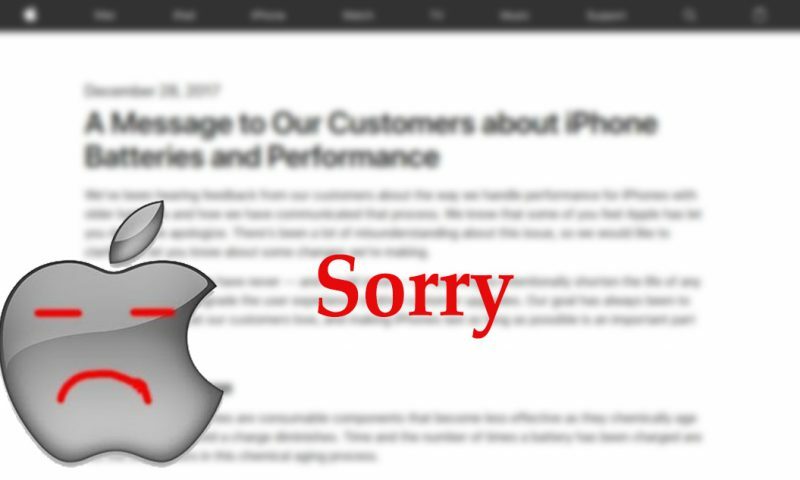 Apple had been reticent in following the trend brought on by the likes of Samsung Galaxy S line of phones. But it has finally given up on the aluminum backs and added wireless charging in the process. The screen is still the same resolution as the previous iPhone 7 but it now houses a technology called true tone display that adjusts the white balance of the screen to match the lighting conditions around you. The touch ID still exists on the home button that gives you haptic feedback when you press down on it. The cameras are as you’d expect from Apple. It has a single lens but the photos look good in any lighting conditions and there is no shutter lag at all. Its an iPhone after all. This phone is an iterative update over the iPhone 7 which is still a fantastic phone on its own. There is no place you’d have to compromise while buying an iPhone 8. One gripe that we have is the lack of the headphone jack that more and more manufacturers seem to be omitting in their phones these days. Otherwise, this is a fantastic phone if you can afford it. The internals of the iPhone 8 Plus is similar to the iPhone 8. Apple doesn’t differentiate the plus models in terms of performance from the regular 4.7″ models, the two phones have the same processor and GPU. 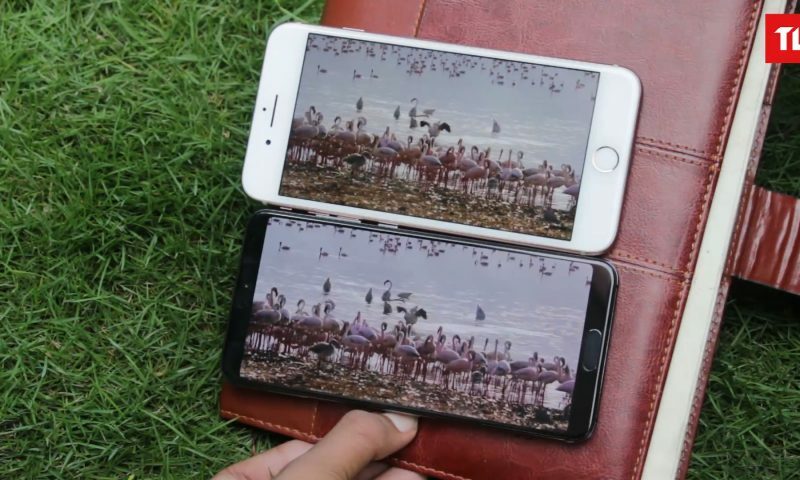 However, we can see the difference between the two phones in their screen size, the iPhone 8 Plus is huge at 5.5″ and the screen also has a higher resolution resulting in greater pixel density. The other difference is the camera. The iPhone 8 Plus has a dual 12 MP lens, one Primary sensor and the other telephoto lens that does all the portrait mode magic. Being bigger has other benefits too. The battery life on iPhone 8 Plus is far superior to the iPhone 8. The performance on the iPhone 8 Plus is unmatched by any other phones on the market. The processor inside, A11 Bionic, has been showed to perform in the same level as the MacBook Pro, which is just overkill on a phone and it completely decimates its closest competitor on the Android land. The cameras need not be discussed in detail. They simply provide one of the best camera experience on the market. Finally, the latest and the greatest from Apple. Do not pronounce it as iPhone “Axe”, its correct pronunciation is iPhone “10”. With that naming conundrum aside, iPhone X is the culmination of Apple’s 10 years of hardware and design efforts into making smartphones. Unveiled on the tenth anniversary of the release of the first iPhone, the iPhone X breaks the conceived notion of how an iPhone looks and feels like. 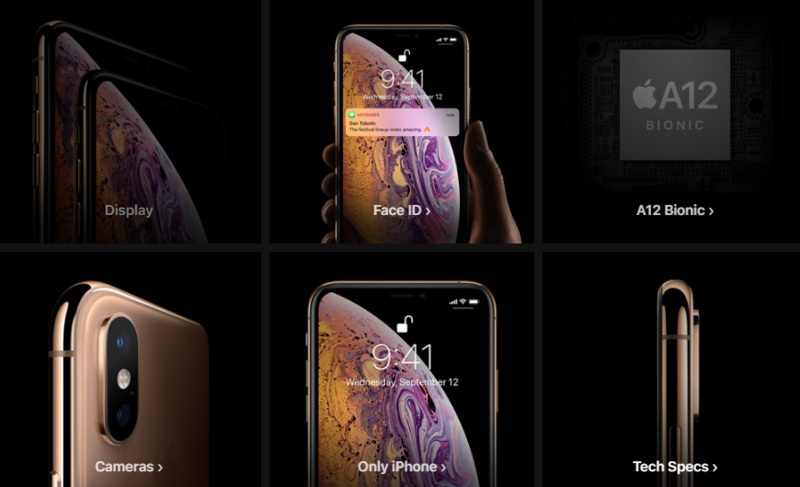 Apple introduced a completely new near-all-screen design with the now iconic notch. Even the home button has been removed. You get no touch ID at all. This is iPhone like you’ve never known before. Now you don’t press anywhere to go to your home screen or open the list of your previously used apps. The interface is gesture based. And you can’t use your finger to unlock your phone. You’ll have to use your face instead using a feature called FaceID which Apple says is more secure than the fingerprint scanning technology. And the FaceID works even in the dark. We can go on and on about what’s new on this phone. As you will expect from the greatest from Apple, you can’t make this phone sweat, it will glide through any amount of intense workload with buttery smoothness. The screen looks stunning, it is one of the best displays on the market. The display panel is now an AMOLED screen manufactured by Samsung but calibrated by Apple. So, you get the vibrancy that you expect from an AMOLED screen and the color accuracy that you expect from Apple. The camera is also one of the best you can get on the market. This phone screams premium from all sides and it truly delivers a stunning experience. But would you shell Rs. 1,38,000 for a phone? If you really want the one of best on the market, you probably would. 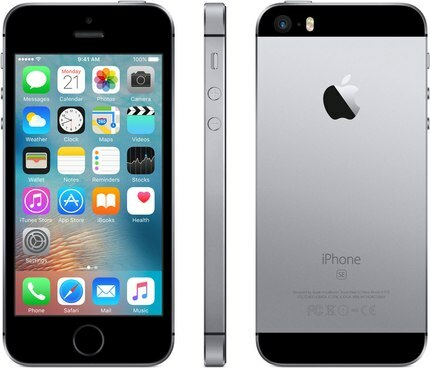 iPhone SE is basically iPhone 6s wrapped in the body of iPhone 5s. 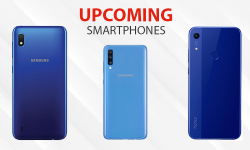 It is the last breed of 4 inch iPhones and is one of the most beloved posessions of people who haven’t yet caught on to the big screen smartphone craze. If you are one of those people who can’t stand big-screen phones, some iPhone SE is still living on store shelves waiting for their owner. iPhone SE rocks a 4-inch Retina display. Under the hood, the phone is powered by an A9 chip with 64-bit desktop-class architecture, with a Touch ID fingerprint sensor. It features a 12MP iSight primary Camera and a FaceTime HD camera with Retina Flash. The video control is up to the mark as it can shoot up to 4k resolution video at 30 fps and slow-motion video at 240 fps. The 16GB model can be of some issue for the 4k video shoot as it consumes more space. Therefore, opting for a 64GB model might be a good decision in this case. If you already own an Apple iPhone phone and are searching for a service center, then following is the detail of the Apple service center in Nepal for iPhones. Their hardware has been optimized for the optimal performance of their operating system. They have a very specific design and technical guidelines for developing an app for their app store so that you get a consistent experience. It’s their attention to detail and careful calibration that makes their phones stand out. Pick any iPhone which is at most two years old and you are sure to get a great experience using the phone. That is what buying an iPhone means to most people – buy it and live carefree. But tell us which is your best pick among the different iPhones available. Do you think iPhones justify their price? Do you think Android phones from manufacturers like Google, or Samsung, or OnePlus have surpassed iPhones in design, functionality, and performance? Do not forget to comment in our comments section below.